Video poker is so popular, because it's a single-player version of poker – one of the most popular card games on the planet. 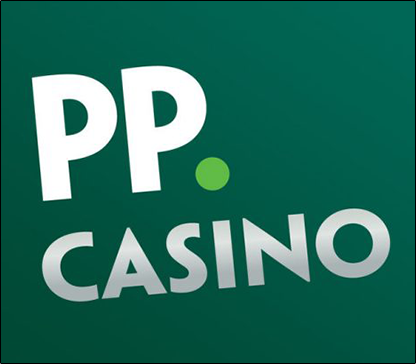 This game is particularly enticing, because it has a progressive jackpot, which can be triggered by hitting a Royal flush if you play with five coins. This can be one of the biggest payouts of any video poker game. MegaJacks uses a standard 52 card deck, and does not include a wildcard. There are no special cards needed to trigger that progressive prize, except the cards that comprise any of the four Royal flushes. If you want to get the full progressive jackpot, you should play with the max amount of coins, which is five, but please remember to play responsibly. 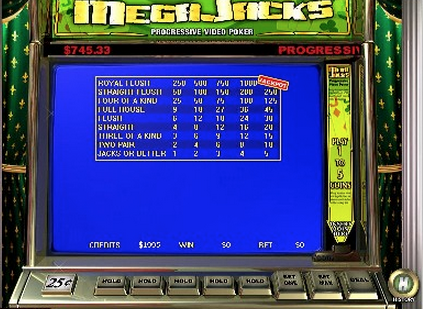 If you don't use the maximum amount of coins, then perhaps you should consider playing another variation of video poker, because the progressive jackpot is the main attraction of Megajacks. Megajacks uses a 9/6 pay table, which features good payouts. 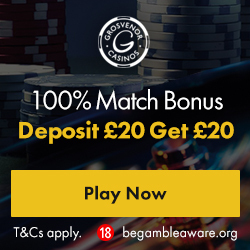 If the jackpot ticks high enough during a game, then the player will have the advantage, this is perfect for those interested in advantage play. Other than the progressive jackpot, the pay table is similar to standard video poker. A pair of Jacks or better will pay 1x, two pairs will pay 2x, three of a kind will pay 3x, a straight will pay 4x, and a flush pays 6X. I am a huge fan of Playtech video poker tables, thanks to their ease of use, funky graphics, and the custom options. 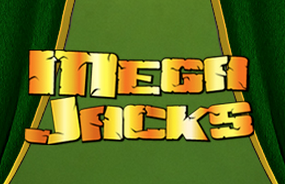 Try it today, I'm sure that you will be agreeing that Megajacks is altogether mega indeed.